First of all, Happy New Year! We're already midway January 2019. If you still do not have a planner for this year then I might be able to help you in that department. I was given the Dreams to Millions Financial Planner 2019 by Krissy Domingo of Idea School to review for this blog. And maybe, by the end of this post, you make it as one of your options in choosing your planner. I love the playful wordcloud on the cover. It's very eyecatching. Plus it's green which is the color of wealth. Surprisingly, this hardbound financial planner is very light to carry. it could fit into your everyday bag. The personal information page includes the basics, (such as your name and usual contact details), as well spaces for your social media handles. 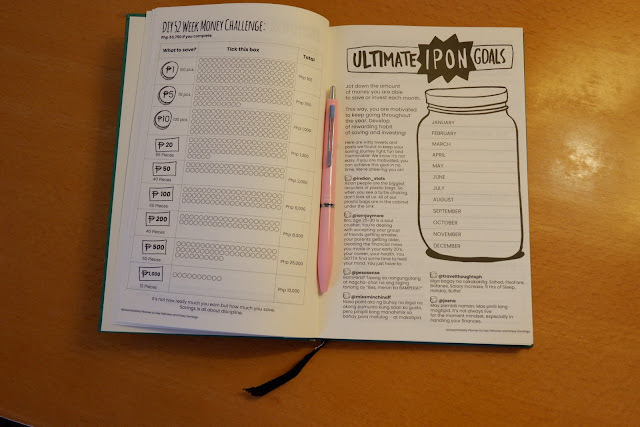 This planner is all about goal-setting and has dedicated pages for your goal for the year, your monthly goals and travel goals. There is also a page for the famous ipon or savings challenge so that you can keep track of how much you already have. 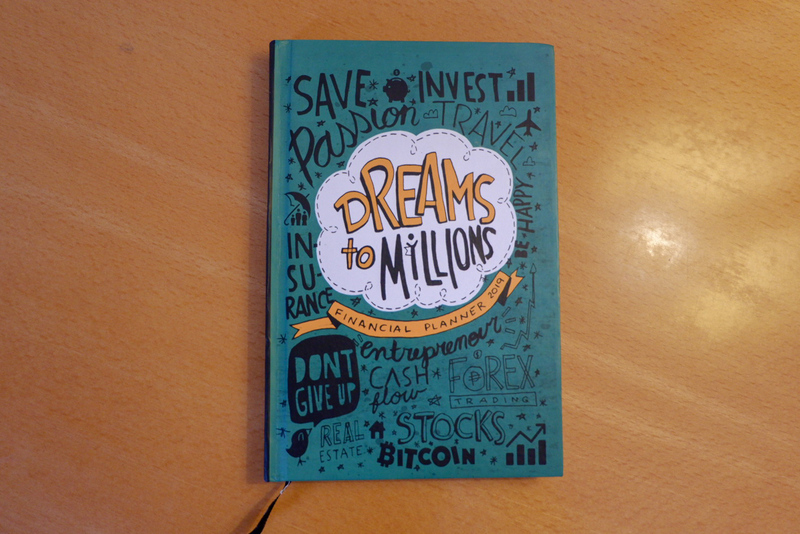 Articles by financial experts about how to save, invest, how to get out of debt and many more are also inside this planner. My personal favorite would be the article which explains all these head-scratching financial terms. I think that these articles are quite helpful. Each month starts with a lovely motivational quote and a page for your monthly expenses and savings to keep you in check. 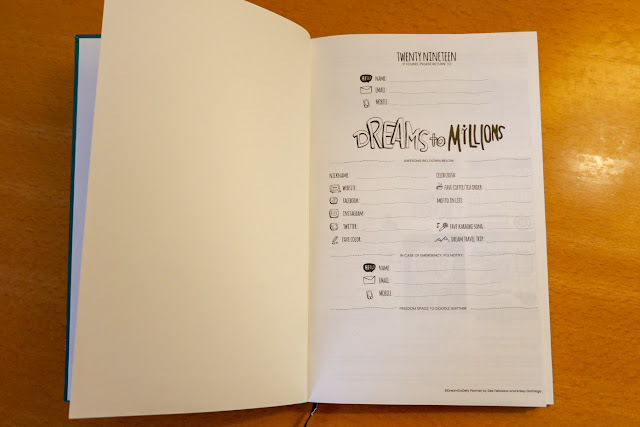 The Dreams to Millions Financial Planner is a dated weekly planner which is printed across 2 pages. It has a vertical layout. This is my first planner that has this layout and I personally love this because it's easier to look at when you want to take a quick glance of your week. Each spread also has a space for your top priorities, things you are grateful for, weekly savings and your #YOLOlist. Below each page, you have the notes section. However, I think the space is quite small. I wish they had dedicated pages for notetaking because I always go to conferences and sometimes I tend to write on my planner. But, I do understand that this may make the planner thicker. So if you choose this planner, you better carry a separate notebook if you are attending lecture/conference/convention. 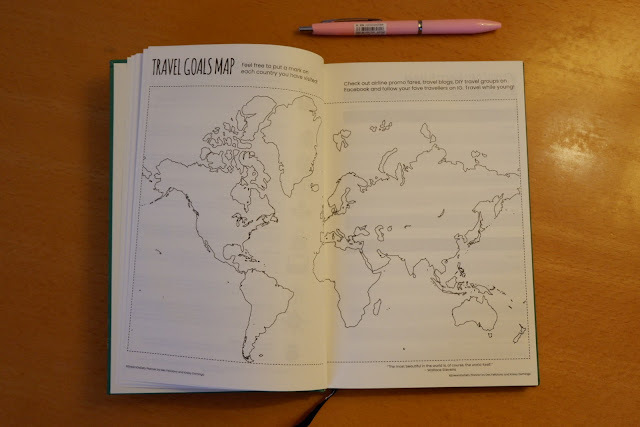 (For this purpose, I use my travel journal). I think this planner would be perfect for Millenials and those who are starting out in their careers. It can help you not only in tracking your finances but also your everyday life. The articles inside this planner can help you in deciding how to spend your hard-earned cash or how to make it grow. You can get the Dreams to Millions Financial Planner online by visiting the My Idea School website.